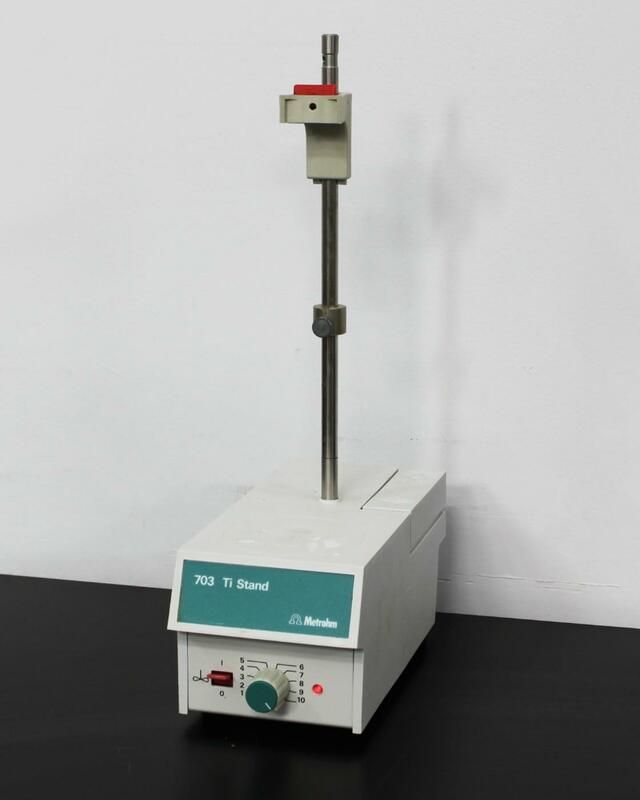 Metrohm 703 Ti Pump & Stand Rod for Titration Titrator Systems . New Life Scientific, Inc.
with a Metrohm 756 Coulometer to further automate your titration processes. cables. This listing is only for the stand, pump, and power cable. successfully. It is protected by our 90-day warranty.